From Malta, the entire Mediterranean region is within reach. 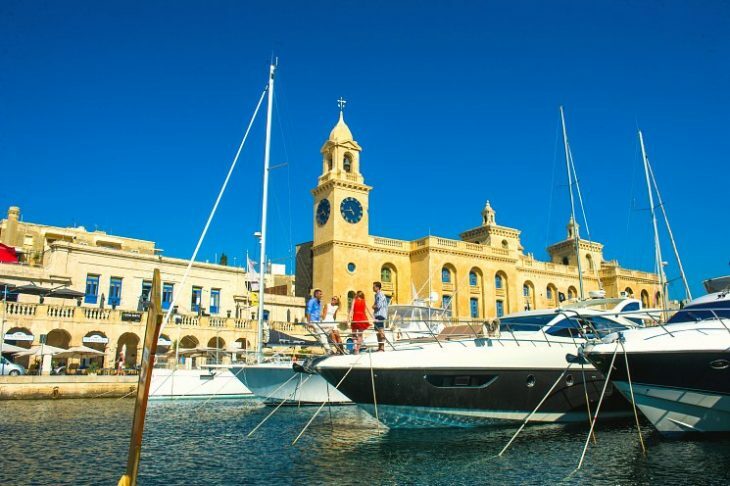 Located almost at a compass point in the middle of the Mediterranean Sea, the Maltese Islands offer easy access to the Pelagie Islands (Lampedusa, Linosa and Lampione), Pantelleria, Sicily, the Aeolian Islands, the Amalfi Coast and Sardinia to name a few. The South of France, Corsica, North Italy, Croatia, the Greek Islands and Egypt are also accessible options for those ready to venture further on their Mediterranean yacht charter cruise. The colourful Maltese culture has also emerged from Malta’s strategic position, with various occupations by different cultures throughout its history. Maltese heritage, Maltese food and the Maltese language demonstrate a curious blend of Arabic and European influences. Welcome to a Catholic country where god is oddly referred to as 'Alla' and where its Semitic language is written in Latin script. Today part of the European Union and the Schengen Area, Malta is a truly cosmopolitan hub where Maltese people, expats and tourists from all around the world rub shoulders in day-to-day life. Did you know that the patron saint of Malta is the seafaring St Paul, who shipwrecked on the islands in 60 AD? 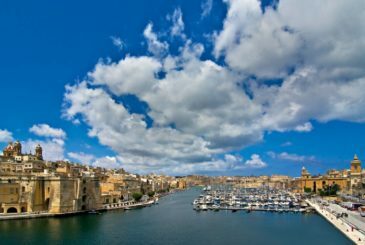 Also, Malta's maritime history includes many seafarers, such as the Phoenicians, Barbary Corsairs and the Knights of St John, each leaving an indelible mark on the Maltese Islands. And did you know that Malta's ancient megalithic structures are sometimes attributed to the lost Atlantis? The Mediterranean Sea has a particular character that local seamen have learned to know, love and accommodate very well. The enclosed sea is generally a gentle, calm and safe sea to navigate, away from oceanic currents and waves. Only the occasional strong north-easterly and north-westerly winds threaten it, but storms tend to arrive only from September to May and rarely last longer than three days. Throughout the long, hot Maltese summer, you can generally expect plenty of sunshine and only gentle winds most days. 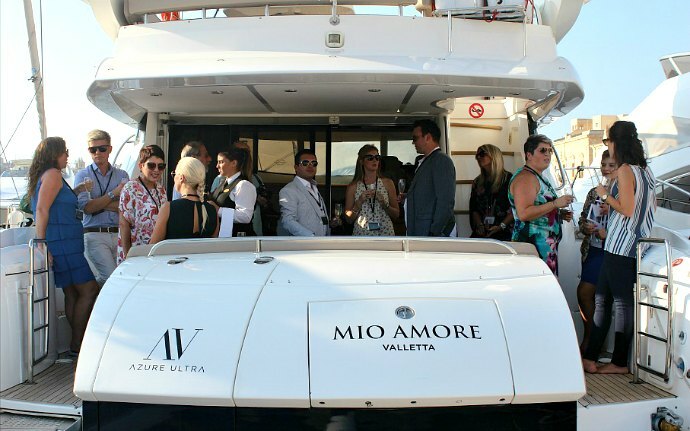 A Mediterranean yacht charter is one of the safest options you could go for. 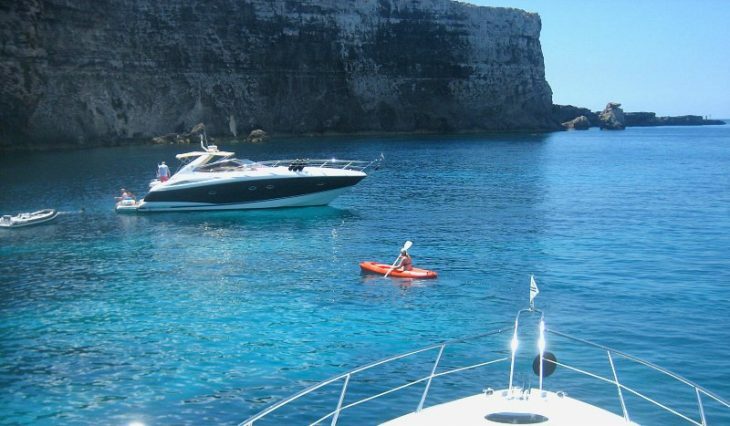 Enjoy a luxury yacht charter when the boating season in other countries is already over. Mediterranean weather is enviable, there is no other way to put it! Malta brags of 300 days of sunshine and it rarely rains in summer. 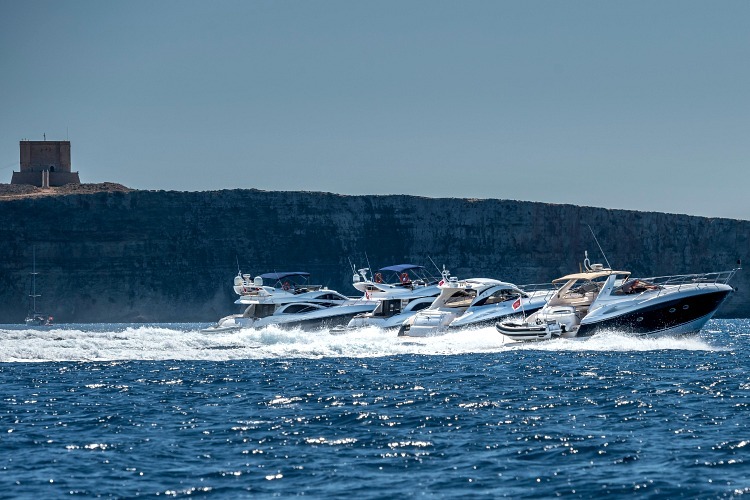 With wild winds generally picking the winter months to visit, the boating season in Malta stretches from early April up to late October. You can enjoy a Mediterranean yacht charter throughout seven months of generally favourable conditions for seafaring with a swimming season to match! Imagine crystal clear waters in varying shades of blue, green and aquamarine, so clear that you can see the seabed in water several metres deep. Experience it in Malta from the deck of a boat or a glass-bottomed kayak. Immerse yourself freely in that sparkling water knowing you are safe. There are no crocodiles or anything that might eat you here; even the sharks mind their own business. Sea urchins and jellyfish are likely the worst encounters you may have. There are a few other unlikely enemies out there, such as the fireworm or the morena eel, which nonetheless won’t kill you. The beautiful underwater plants and marine life you'll encounter will mostly offer gleeful amusement and fascination. The coastline features beautiful beaches and secluded coves that provide perfect swimming and sunbathing spots. Or even just the right place to drop anchor for some quiet, undisturbed relaxation. 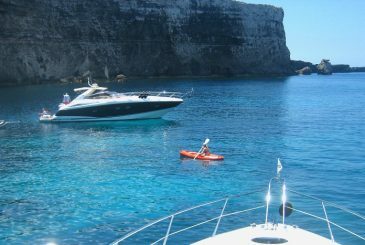 Ask your skipper to take you to the Dwejra Fungus Rock or il-Gebel tal-Halfa in Gozo, or the iconic Blue Lagoon in Comino. Explore the Grand Harbour, Il-Hofriet and Marsaxlokk in the south of Malta and Fomm ir-Rih, il-Qarraba and Golden Bay in the north. 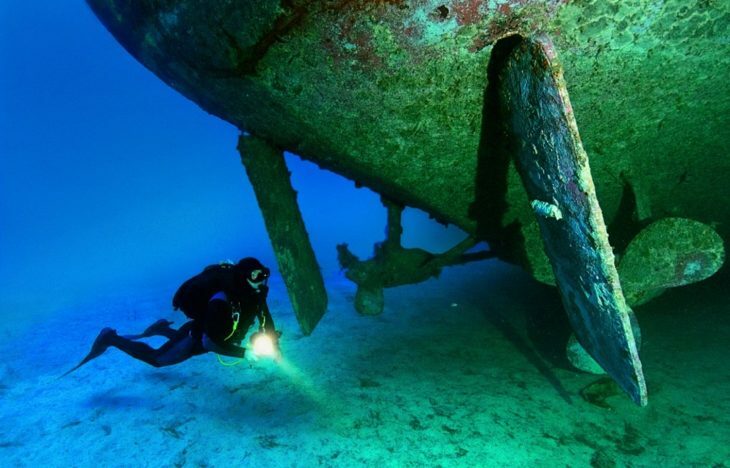 Malta and Gozo’s sea is so safe, clean and clear that they have long been considered top diving spots in the world. The Maltese Islands' azure waters, with an abundance of reefs, caves and wrecks, offer unique scuba diving and snorkelling experiences for the seasoned diver to try-dives and PADI certification. Freediving courses are also available and you could always just take your snorkel and mask–it’s a wonderfully different world down there and you want to see it! Above ground, things aren’t any different. The influential Condé Nast Traveller magazine has included Malta in its top Best Places to Travel in 2018. 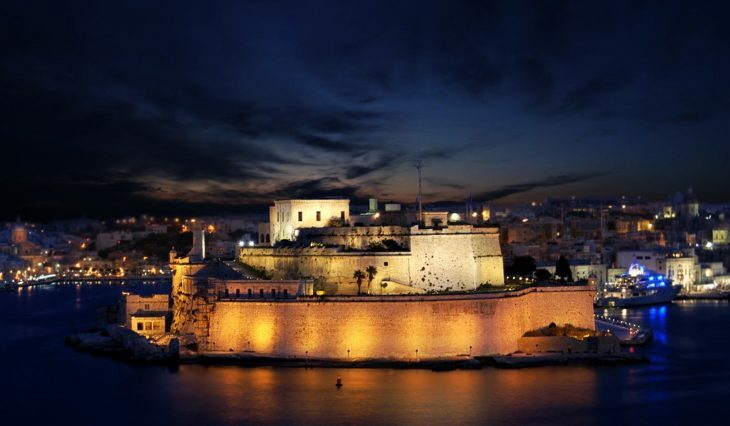 Think 7,000 years of history; a culture influenced by Europeans, Arabs and seafaring Mediterranean traders of old; three UNESCO World Heritage sites, including a scattering of megalithic sites older than Stonehenge and the 450-year-old city of Valletta that's European Capital of Culture 2018; and you begin to gain a sense of why this place is so special. Wander the streets of the 16th century capital built by and named after Grand Master de Valette, and marvel at its baroque architecture. Don't miss seeing Maltese icons such as the gold-gilded St John's Co-Cathedral and the Auberge de Castille, today the office of the Prime Minister. 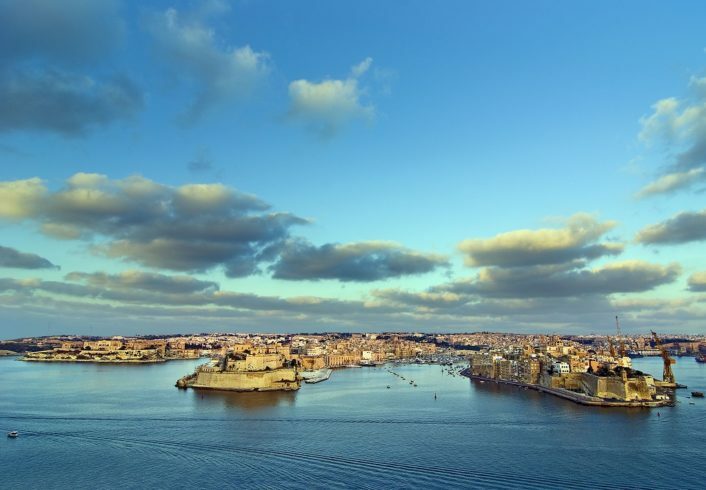 Visit also the fortified Three Cities around the spectacular Grand Harbour and the beautiful medieval Mdina. Contrast a trip to the high rise, cosmopolitan areas of Sliema and St Julians with a visit to the historic, traditional Three Villages, including the San Anton Palace and gardens where the President of Malta resides. Not to mention the numerous archaeological sites and museums, the nightlife, the water sports, the theme parks and many other attractions. Best of all, you can see it all. 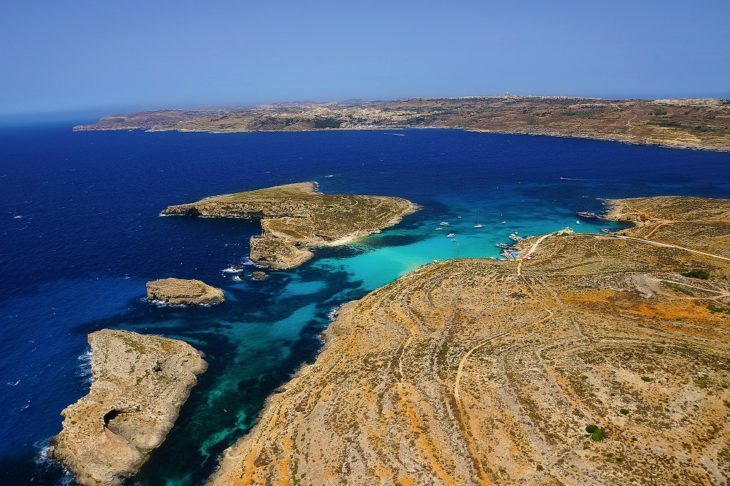 The Maltese archipelago consists of five islands: Malta and Gozo that are inhabited, Comino and Cominotto that sit together and little Filfla that's stranded by itself out at sea. With a coastline of 196.8 km and an area of 316 km² collectively, it is realistic to visit every nook and cranny of the Maltese Islands. When you visit this top destination for boat charter, you can prepare yourself for one of the richest experiences of your lifetime. And its name is Malta. Fly to the Malta International Airport with Malta's national carrier, Air Malta, and let Azure Ultra do the rest. We will handle your beyond ordinary Mediterranean yacht charter as well as booking top-notch five-star resort accommodation and the best on-land excursions on your behalf.